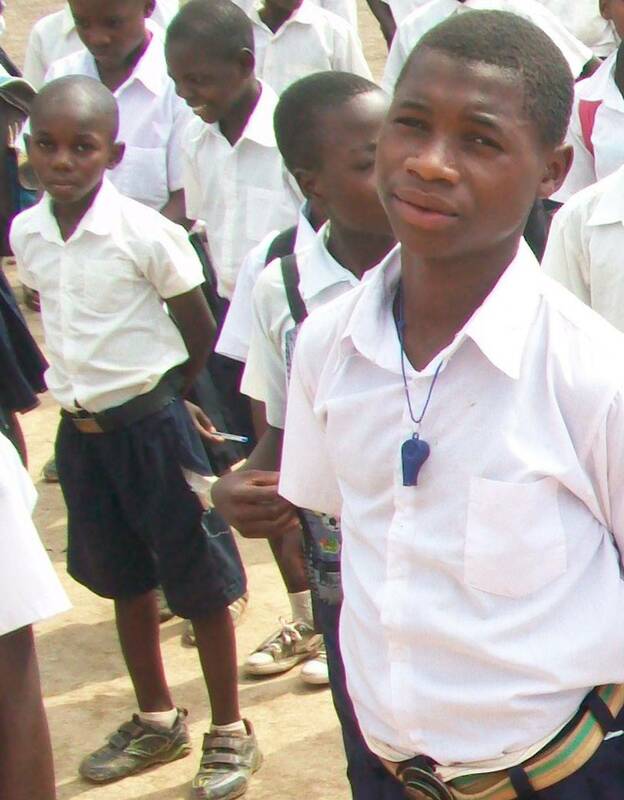 What Interests You About Sponsoring A Child? Du er nå registrert som fadder for Life-Hope sin skole i Kongo. Du vil få tilsendt ytterligere opplysninger en av de nærmeste dagene. Takk for at du vil være med å forandre livet til et eller flere barn. 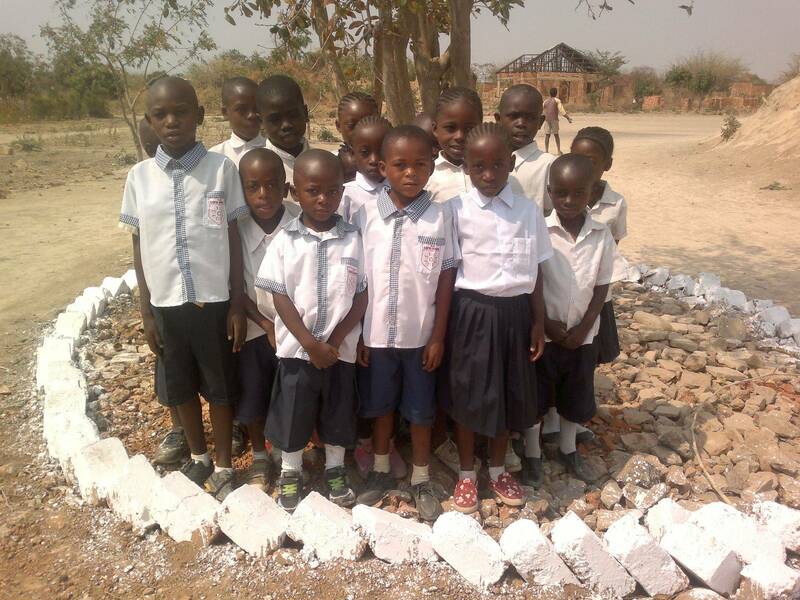 You are now registered as a sponsor for Life Hope school for orphans in Congo. You will receive further information shortly . Thank you, you will be a change in the life of one or more children. 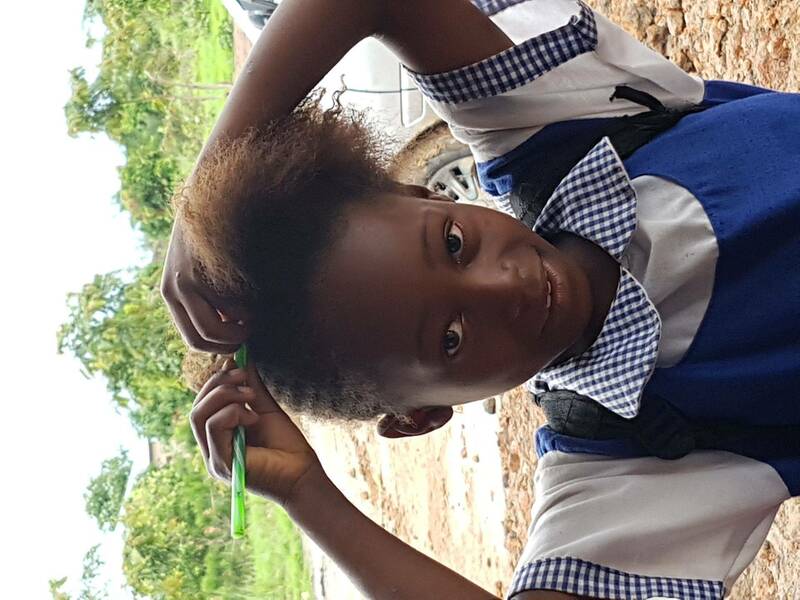 Vous êtes maintenant inscrit en tant que sponsor pour l'école des orphelins de Life-Hope au Congo. Vous recevrez de plus amples informations dans les prochains jours. Merci beaucoup, vous serez la difference dans la vie d'un ou plusieurs enfants. We are not asking for your life savings, even your (1$; 1 Euro; 1 fr etc... ) can go a long way and make a difference by giving hope and a new start for many. Thank you for your kindness.